Nicholas Crosson and Matthew Hayden both have strong restaurant and hospitality backgrounds. They met in 2010 while working in downtown Raleigh at 18 Seaboard restaurant. Nicholas and Matthew often joked around about starting a food truck. 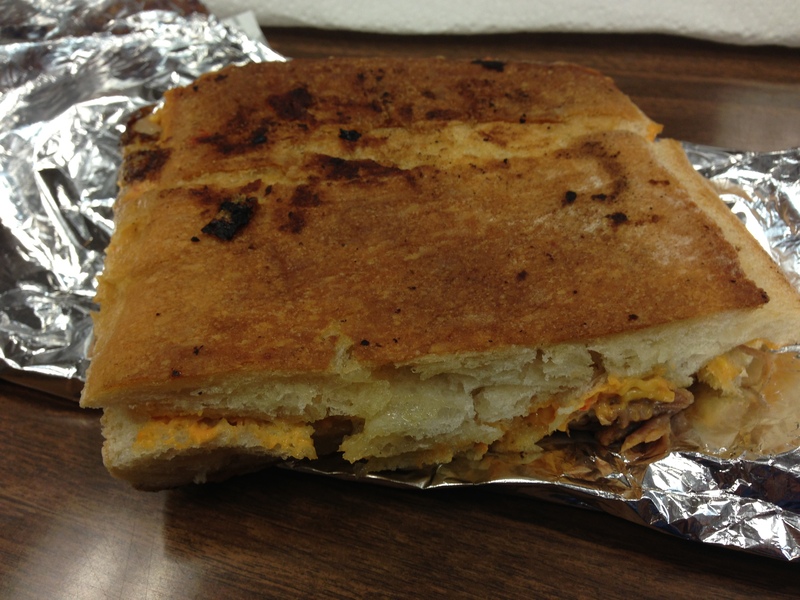 All kidding aside, their dream finally became a reality in June 2012 when they opened Porchetta. 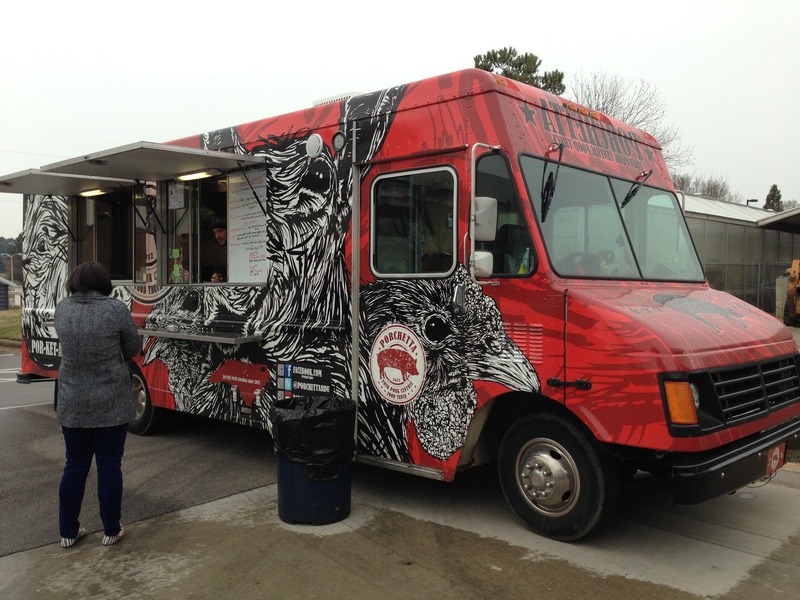 Porchetta is a locally owned and operated food truck serving the Research Triangle area. Porchetta supports local foods by sourcing their hogs from the N.C. Natural Hog Growers Association. The food truck&apos;s staple menu item is called the Porchetta, which is shaved, slow roasted Italian style pork served on a toasted kaiser. The meat on the Porchetta is unbelievably flavorful. The meat is shaved from a pork loin that has been wrapped in pork belly and stuffed with herbs and spices. 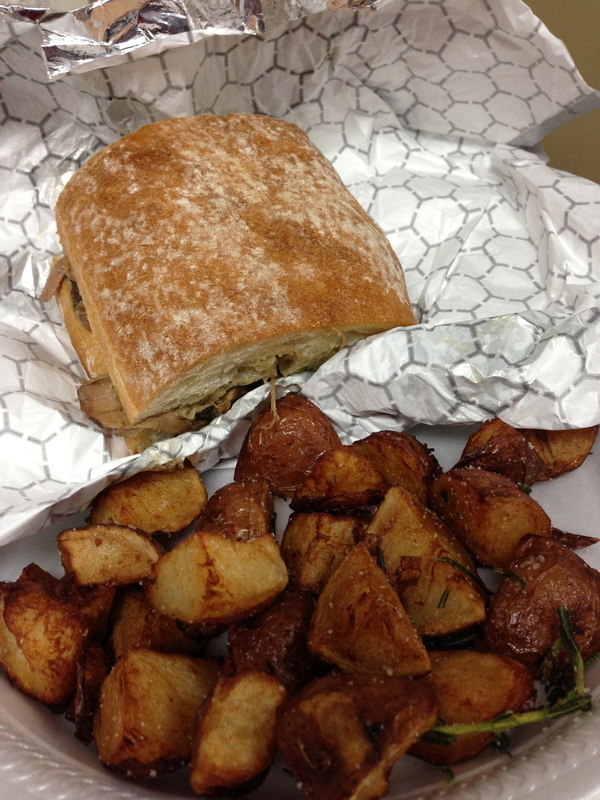 Pair the Porchetta with a generous helping of the crispy rosemary potatoes and I&apos;d call that a square meal! One unique item on Porchetta&apos;s menu is the Mediterranean. This sandwich is piled high with the food truck&apos;s signature Italian style pork, roasted red peppers, caramelized onions, mozzarella cheese and herb aioli. If you&apos;re "in the know," ask Nicholas or Matthew to make you their special sandwich. The juicy Italian style pork is topped with creamy pimento cheese and then toasted on ciabatta bread. The special sandwich is heavenly and I ate every bite! 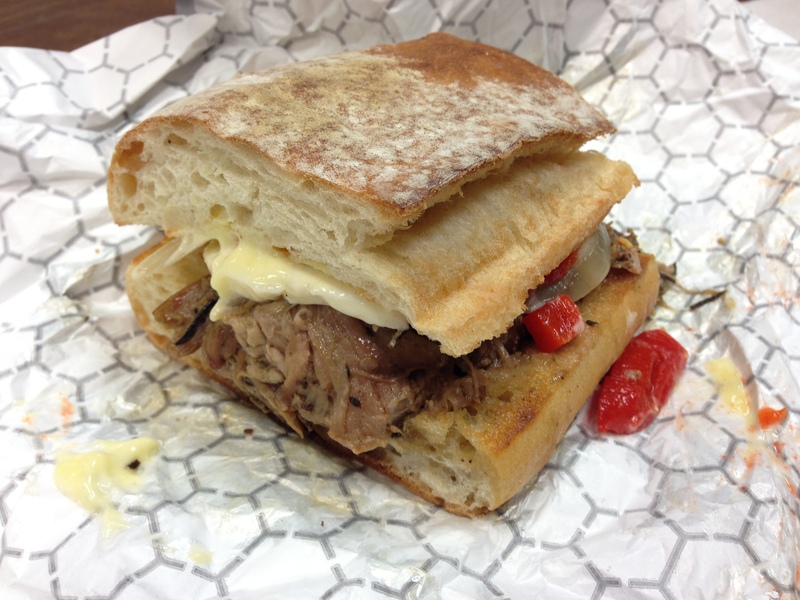 Porchetta offers a wide selection of specialty sandwiches using their delicious shaved pork. I can&apos;t wait to try the Southerner, which is topped with Porchetta&apos;s apple horseradish slaw. If you&apos;re in the mood for something else, Porchetta also offers homemade sausages, pork burgers and vegetarian options. The Veggie is filling and includes roasted eggplant, fresh mozzarella, roasted red peppers, caramelized onions and garlic aoli on flatbread. Whatever menu item you select, your taste buds and stomach will thank you. Follow Porchetta on Twitter to find out where the truck is serving next!